The superhero Spiderman has always fascinated us women for his humanity and his courage, without ever forgetting the ironic and light-hearted side that shows even in the most dangerous situations. 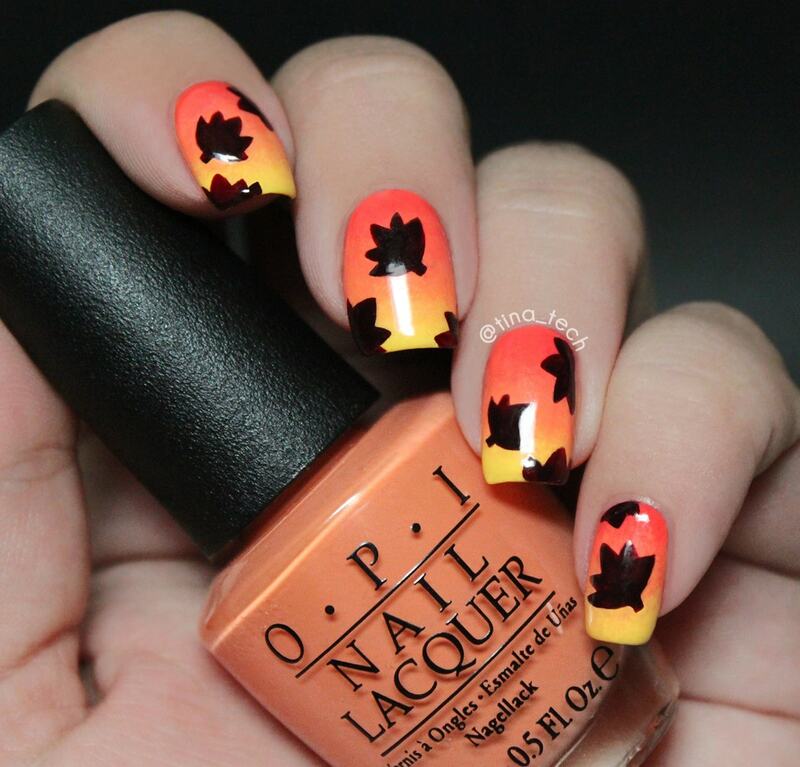 For this reason OPI launched the new collection of NP dedicated to this mythical character. Opi decided to write a new page in the book of collaborations with the cinema, after the release of collections inspired by the Muppets, the Pirates of the Caribbean and many other TV series and blockbuster movies. 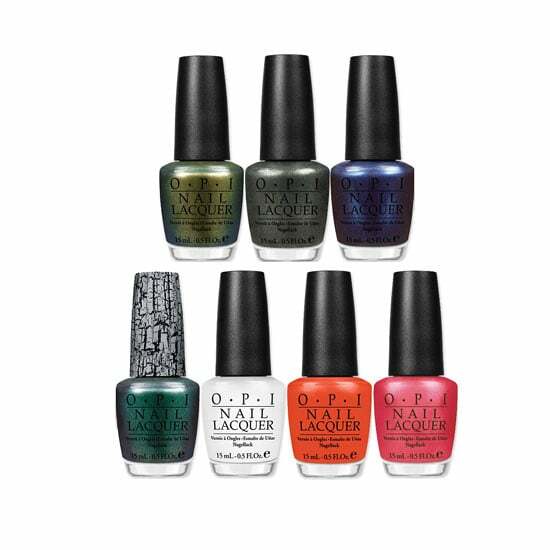 The Spiderman collection of Opi is characterized by a series of glazes six brilliant and golden tones to create stunning effects and one called Shatter The Scales need to create the crakle effect or cracking that is so fashionable! To get the result just pass before the colored base and then over the Shatter. – YOUR WEB OR MINE ? : pearl bright pink, a color that embodies femininity. – INTO THE NIGHT: intense blue that encompasses the elegance of some silver accents. – CALL ME LIZ-EVER: light orange with glitter effect. Ideal for spring and summer. – JUST SPOTTED THE PIZARD: military green with golden shades and glossy black to make the very mysterious nails. – MY boyfriends SCALES WALLS: glossy, bright white. – NUMBER ONE NEMESIS: deep gray bright and shiny. – SHATTER tHE SCALES: black top coat to create the crackle effect. 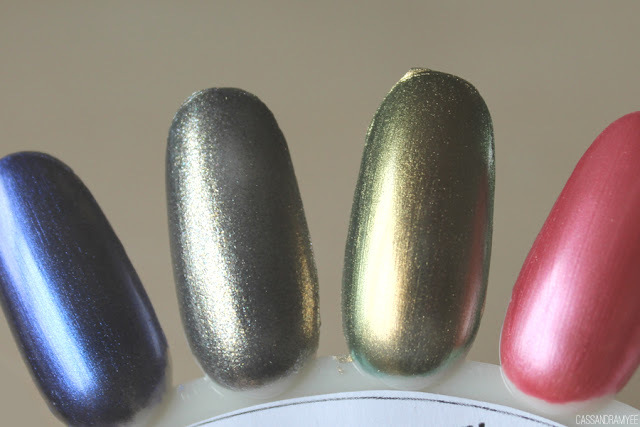 Glazes line Spiderman of Opi will come out in June 2012, a month before the film’s release, the price of 15 Euros. If you want to know all the future collections of OPI nail in the coming months, read our article on the new products presented at Cosmoprof. Think you also to pick one nail the collection of Spiderman? The tone is really interesting, and for once we can feel part of the dream created by the film and, particularly, from Spiderman! Nail gel effect, how to apply it and how to remove it. These glazes in durability of new generation, shiny and resistant, are easy to apply and remove, but need some small tricks. Let us see what. 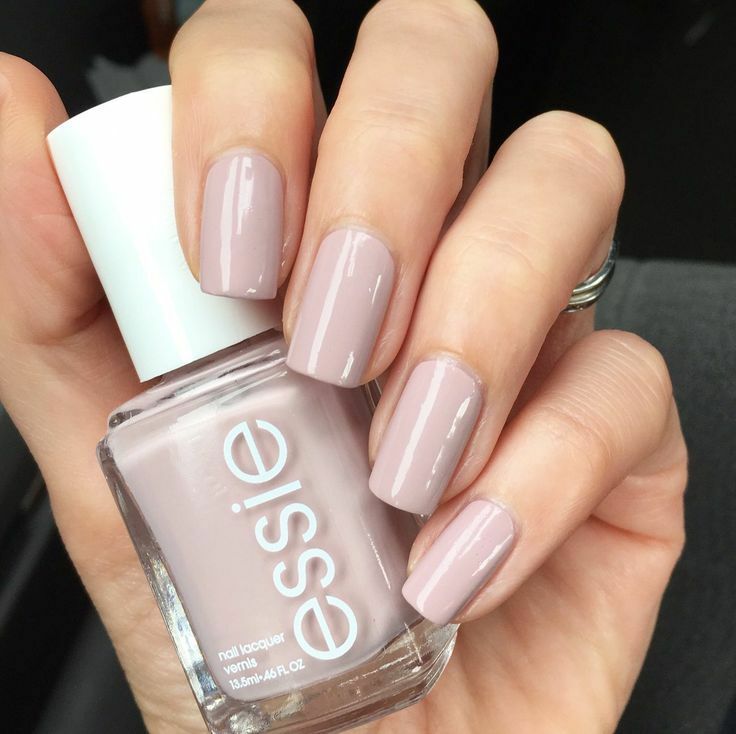 It’s definitely passed the era of glazes that after a few hours you were splintering without hope, leaving our nails only partly colored! Pool, shower, shampoo, washing up are no longer a danger to a perfect manicure and you will no longer need to resort to a professional aesthetics. 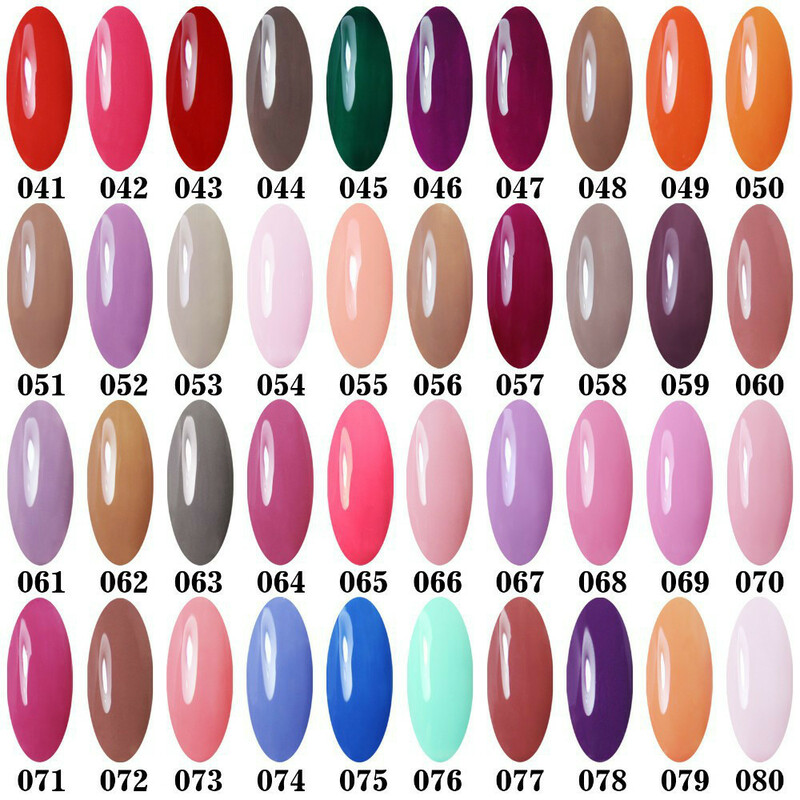 Gels and top coat can be applied by all the cosmetic houses have sold dozens of different glazes, low cost included. The top coat, specifically, is a glaze that has brighter colors, more intense, smoothing and durable than regular Nail Polish. Lies with the usual brush but you can sense immediately that the texture is creamier, so don’t overdo the amount of product when taking out the glaze to spread it. The Polish gel effect has the advantage, moreover, to make your nails stronger. There is also the transparent gel effect enamel, to be used as reinforcement to the normal Nail Polish. Apply the enamel and must be left to dry; the enamel duration lengthens visibly and the color becomes more lively and brilliant. Also, it is very useful when applying rhinestones and glitter on nails: will make it more stable and hardly see the glitter fly away! There are also versions “matt” of top coat, opaque and discreet manicure-lovers. Would you do not paint your nails, it is sufficient if you polish your nails. You use a polishing file that allows you to edit the top of your nails. Before applying colored paint on your nails, you should apply a base coat. The nail polish thereby maintains better. Remove nail polish thoroughly with nail polish remover. 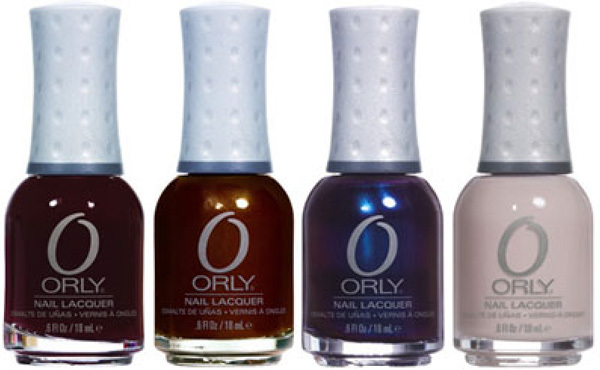 Apply not right after the new nail polish, because the nail dries fast otherwise. 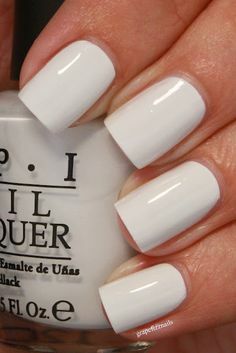 How to apply Nail Polish gel effect? 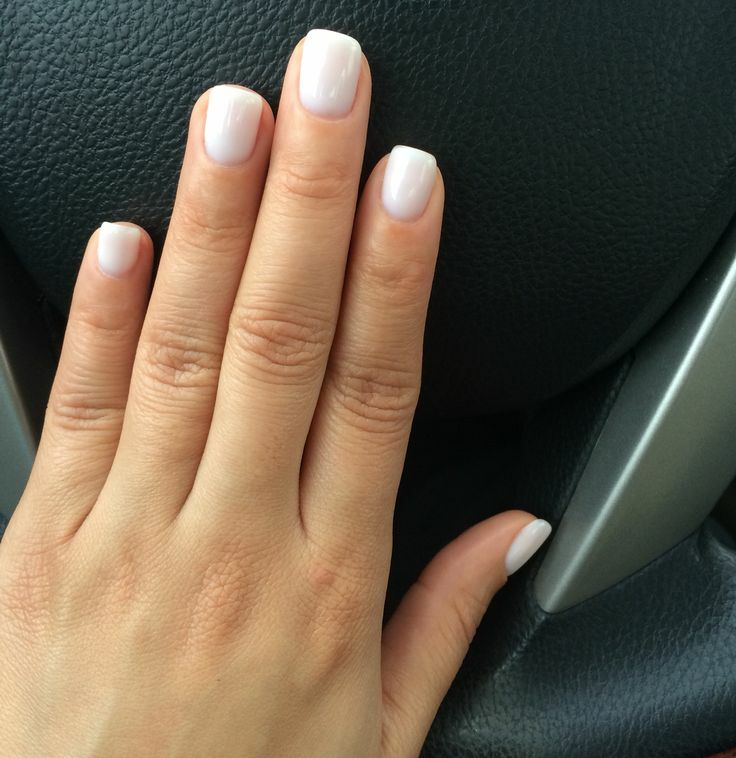 How to remove Nail Polish gel effect? Being stronger, the Polish gel effect goes out with specific solvents. Some people prefer to dip their fingers directly in the solvent, to speed up the operation, and who prefer to use cotton pads soaked in product and rub your fingernail. The choice is yours. 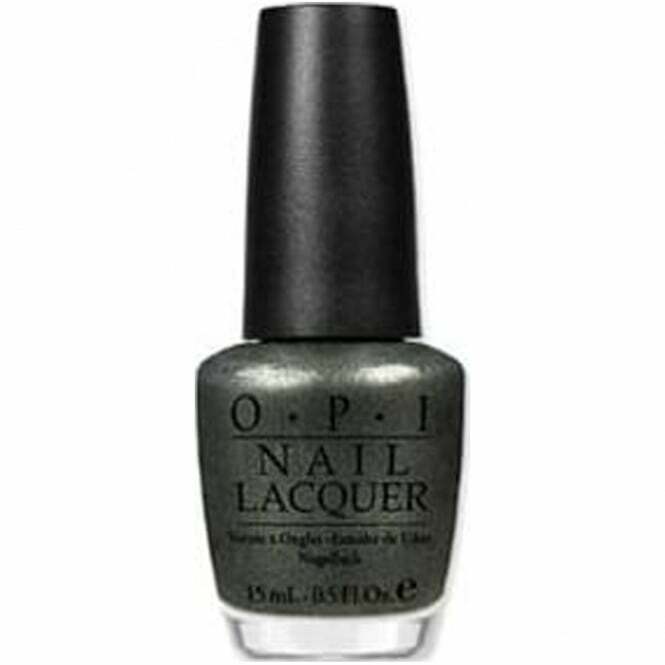 Viola Beauty: Nail of the Day: OPI Just Spotted the Lizard! Nail Polish Wars: I was framed I tell ya! Framed! !